All year our family have been members of the Tea Tree Gully Toy Library and it's become one of my favourite places to visit. We probably go once every 3-4 weeks for a play and a borrow (I love that littlies are encouraged to stay and play). The Toy Library is run by a wonderful group of volunteers and is a not for profit community organisation so I thought I'd do a little good deed and feature them on my blog. My blog is currently advertisement free - however if I am loving a particular service, product or organisation, I figure - why not share the love? They also lend out the bigger items for party hire - bouncy castle, cars, ball pit, bubble machine, play gym, slide, roller coaster...and much more! 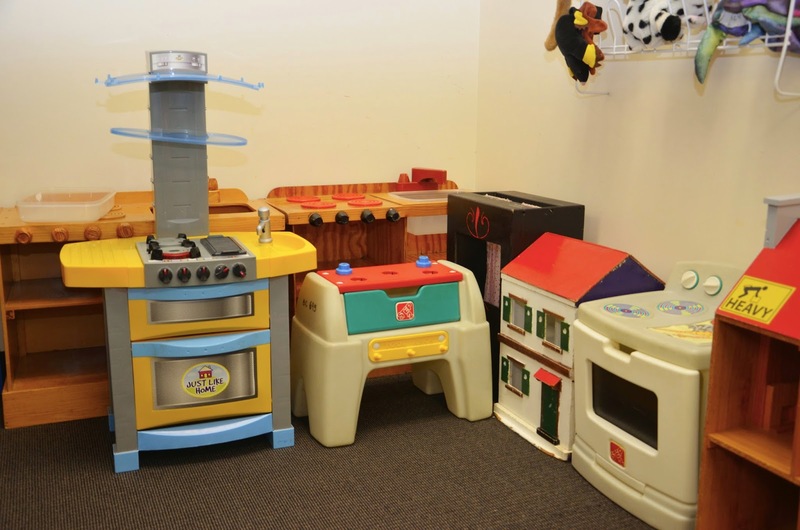 Most importantly - young children learn through play, so a community resource like the Toy Library is a way to always have new toys in your home to engage your little one in valuable learning experiences. Here's a couple of photos of some toys we've been borrowing lately. There is such a great variety and it is organised really well - uncluttered, categorised into age group with little signs and labels. Oooohhh and I nearly forgot to mention, there is even a cafe in the library foyer! So you can stop for coffee, lunch or morning/afternoon tea when you borrow your toys and/or books. Very child friendly atmosphere with highchairs, couches and comfy arm chairs. Now, if you're not an Adelaidian - I apologise that this post may not be of interest to you. However, you should definitely look into finding a local toy library in your area. If you live in Australia click here to find your local toy library. 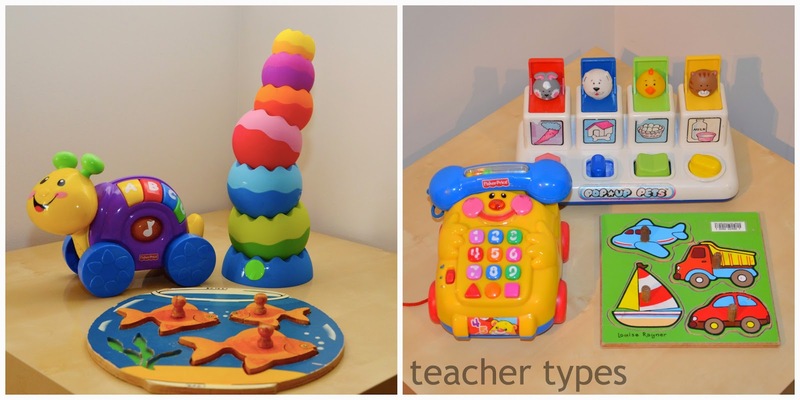 Thank you TTG Toy Library for helping the littlest members of your community bring the joy of play into their homes. If you live in the area, please consider joining up and supporting a wonderful local organisation. This is the BEST toy library I have EVER seen!!! I first knew the toy library, which is a paradise for children. 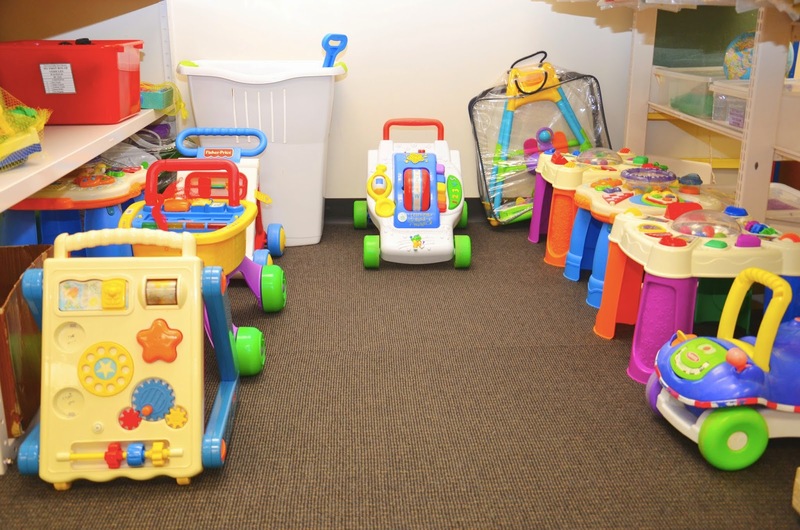 The biggest advantage of the toy library is that there are many kinds of toys, you can rent toys, and it will not waste resources.